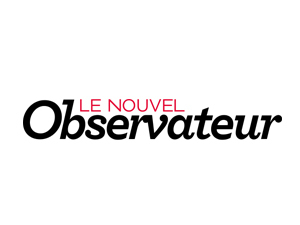 « Le Nouvel Observateur » spotted the MoodKit - MOODKIT - Le vêtement de grossesse que vous méritez ! We already knew the kit to cook, the modeling clay kit, and now here is the kit to give birth. The Mood Kit is for all the pregnant women wich want to get comfortable and stylish. Included a top with braces, a top with long sleeves and a leggings, it is like a second-skin under clothes of ever day. Perfect to avoid the belly out syndrome….